Dido will soon be in our fair city and you are looking for tickets? Our company has what you are looking for. 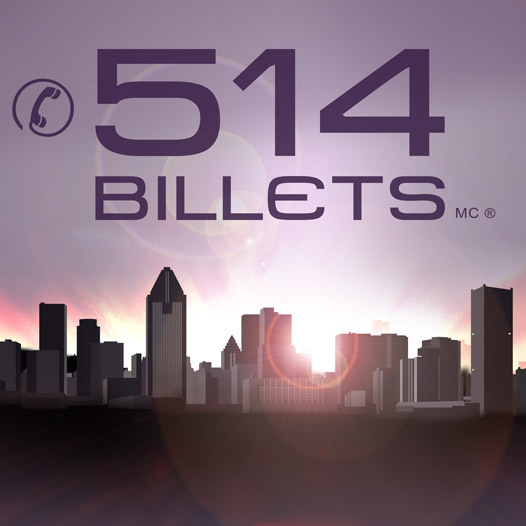 514-Tickets is a ticket broker specializing in events of all kinds. Our large inventory allows us to offer you tickets for the Bell Centre and St-Denis Theatre in Montreal and Étoile Banque Nationale in Brossard just to name a few. Our sales team is continuously on the lookout for the tickets you need and will be happy to answer all your questions. Simply call 514-245-5387 and we offer you our expertise including our 100% Satisfaction Guarantee. Please note that all purchases from 514-Tickets will be sent by priority mail quickly and safely. Buy your tickets today with 514-Tickets. Be the first informed if we receive new tickets for Dido. You will than get a priority choice in our tickets inventory. Enroll yourself to our priority waiting list for Dido to be alerted when new tickets are available. Filling this form doesn't engage you to any purchase.